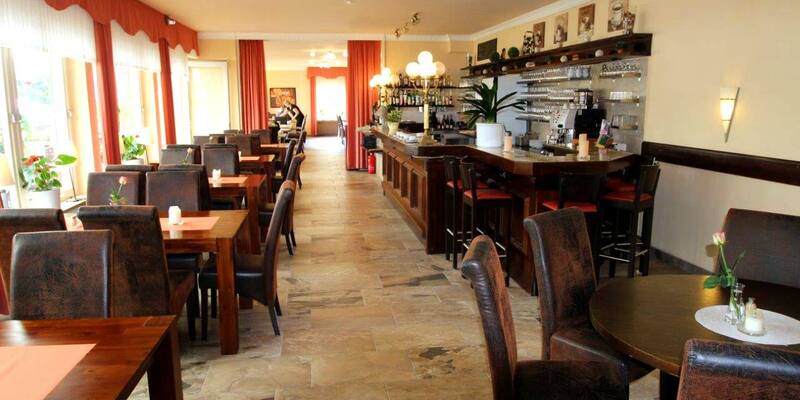 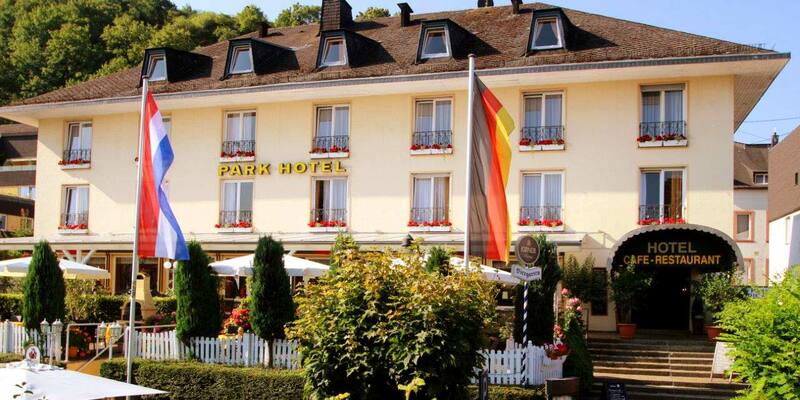 The Park-Hotel Traben-Trarbach lies just a few meters from the waterfront in the heart of the city. 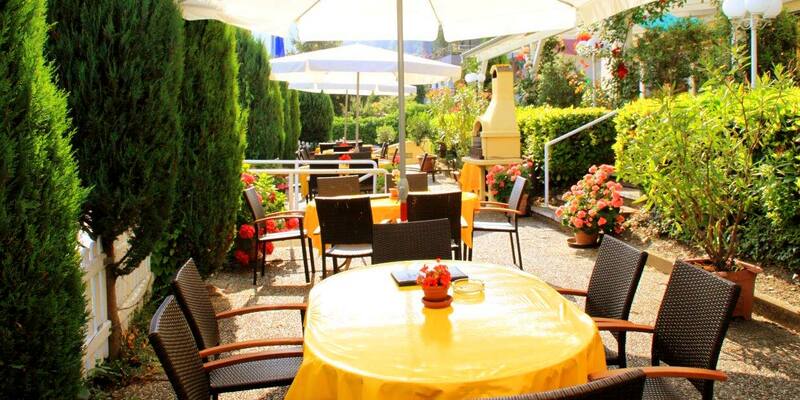 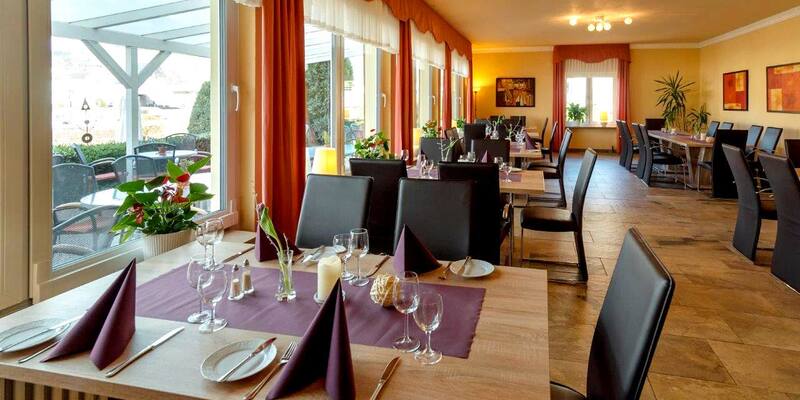 Start your day with a hearty breakfast on the stunning terrace with view over the Moselle river before heading out to one of the numerous leisure activities that Traben-Trarbach and the fascinating surrounding has to offer. 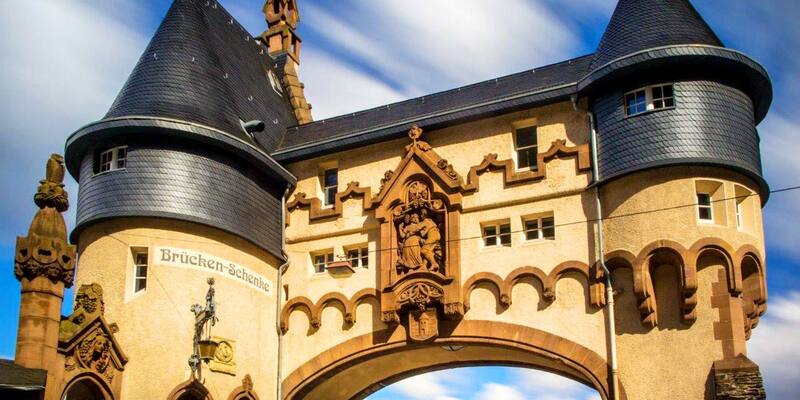 Built in 1967, the Lahm family took the lead of the house at 1997. 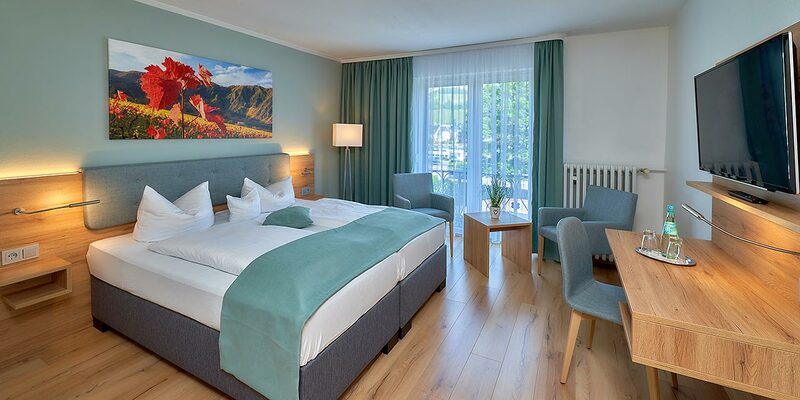 Whether single travelers, couples, clubs or tour groups, everyone will find the right venue for a relaxing Moselle holiday at the Park-Hotel. 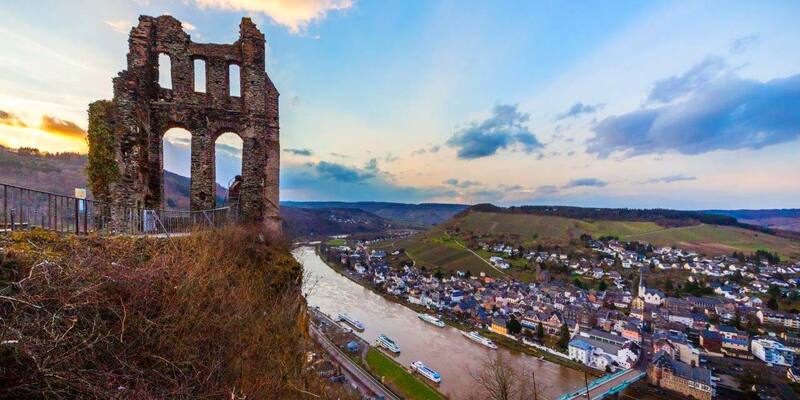 Climbing in the Adventure Forest, cruises on the Moselle, wine tasting directly at the vineyard, cycling along the Moselle, gliding on Mount-Royal. 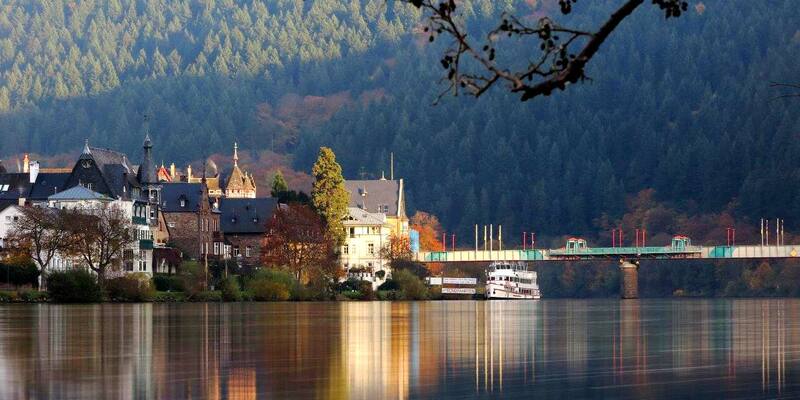 These are just a few of the many options available for your vacation in Traben-Trarbach. 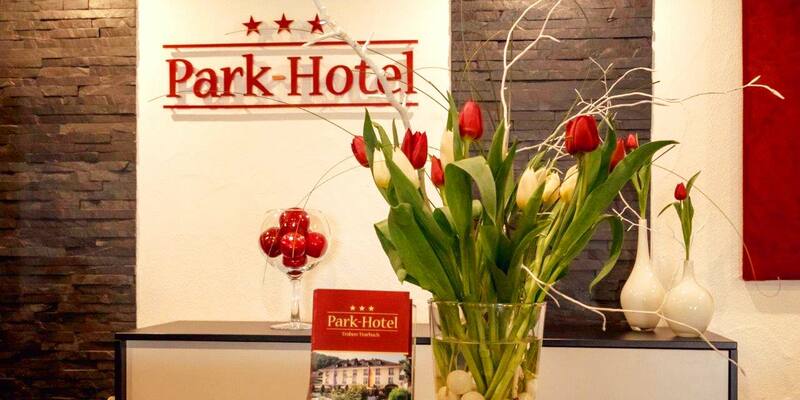 The warmth of the staff and the casual, cozy ambiance will make your holidays in the Park Hotel a pleasant and relaxing experience.